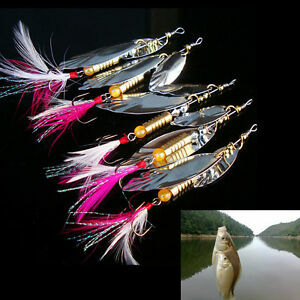 starheartrose has no other items for sale. 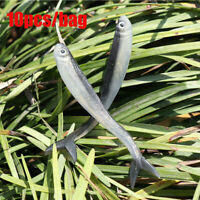 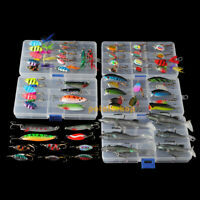 Details about 8g Fishing Lure Spoon Bait ideal for Bass Trout Perch pike rotating Fishing. 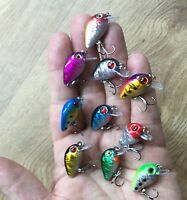 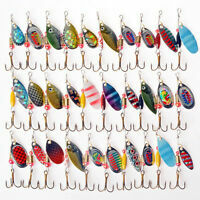 8g Fishing Lure Spoon Bait ideal for Bass Trout Perch pike rotating Fishing.